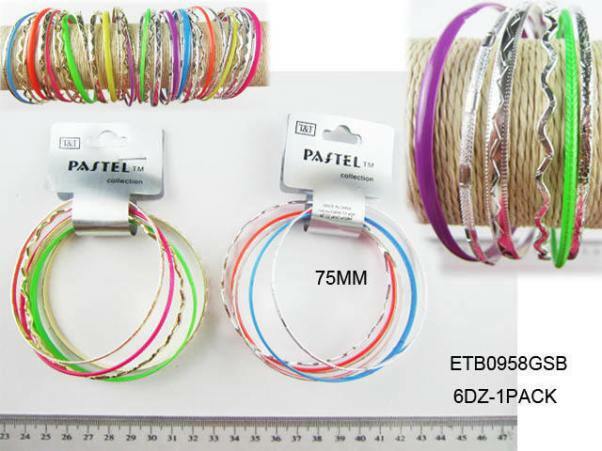 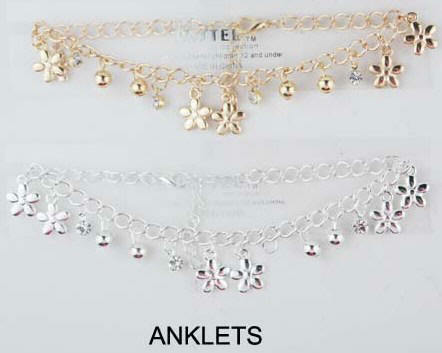 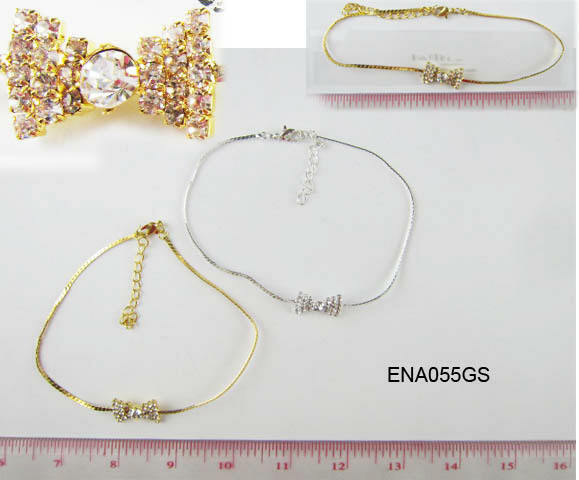 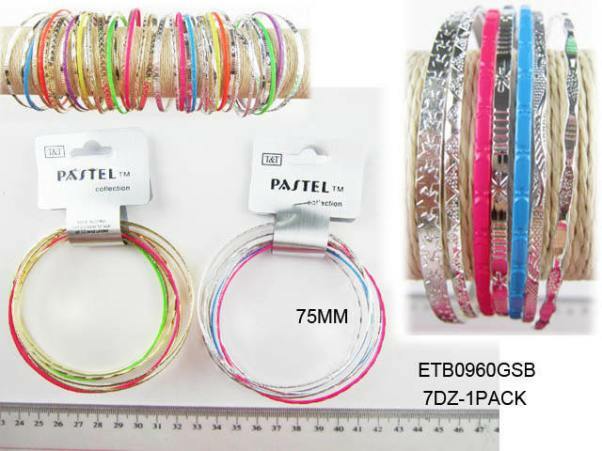 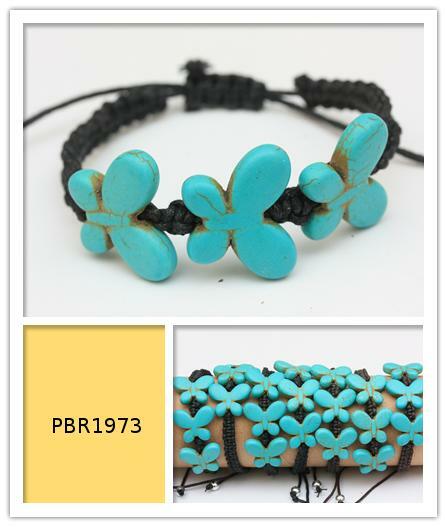 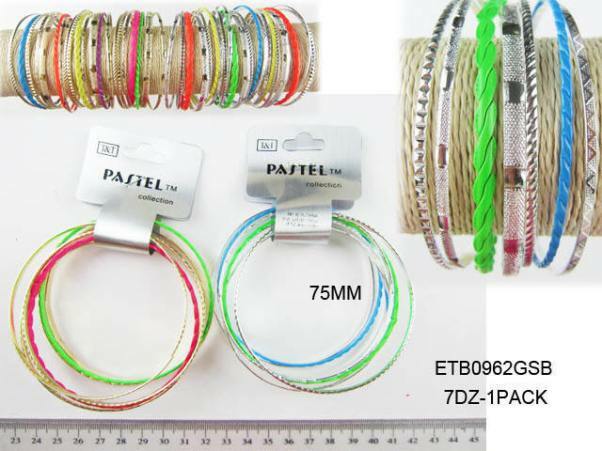 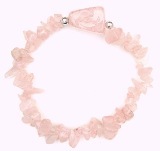 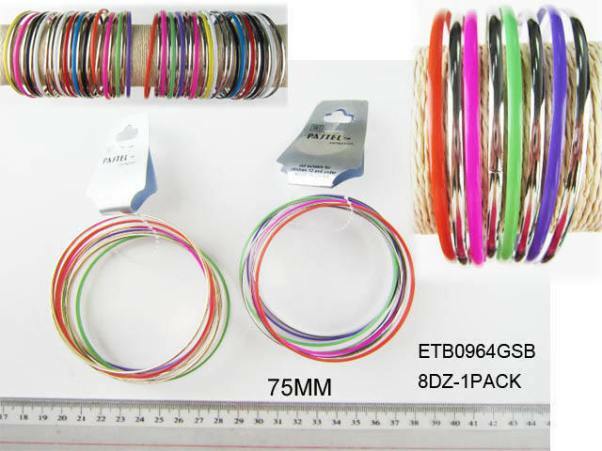 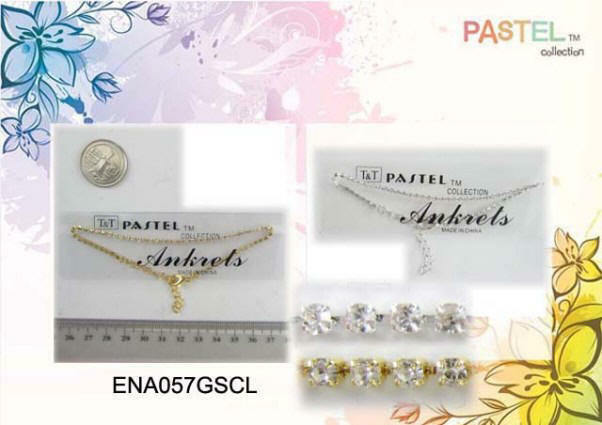 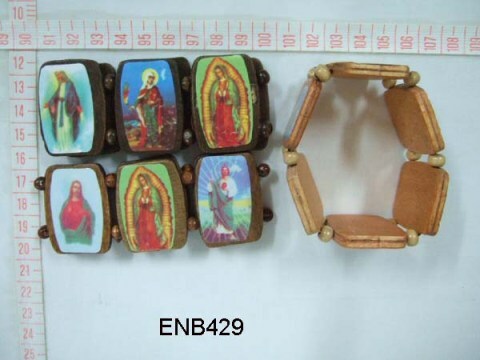 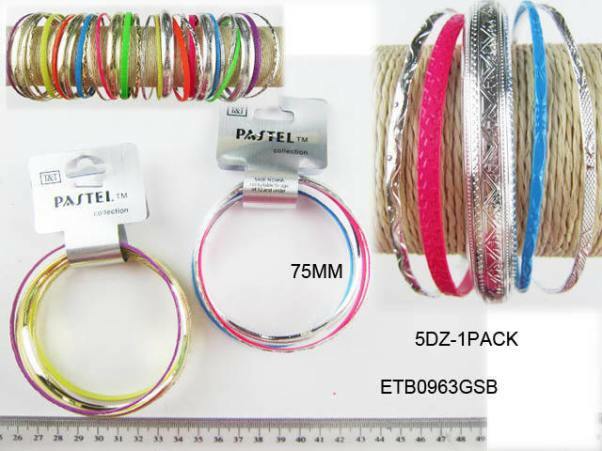 We are Importer do Wholesale Bracelets and Bangles, Glass Bracelets, Hematite Bracelets, Leather Bracelets and more..., TO PLACE YOUR ORDER PLEASE READ FIRST OUR WHOLESALE TERMS , you can order by Phone/Fax or Use Our Order Form. 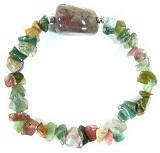 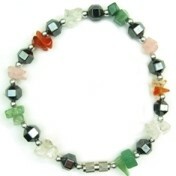 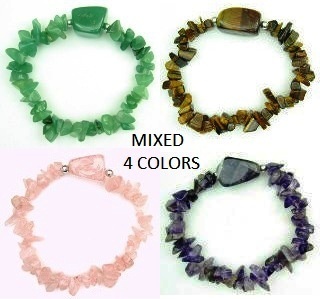 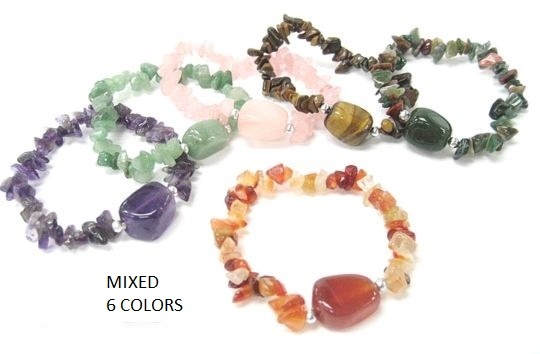 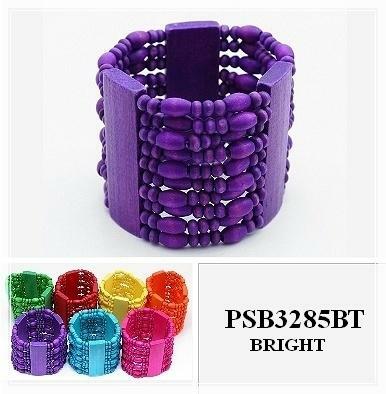 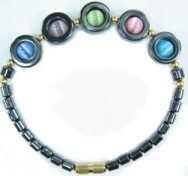 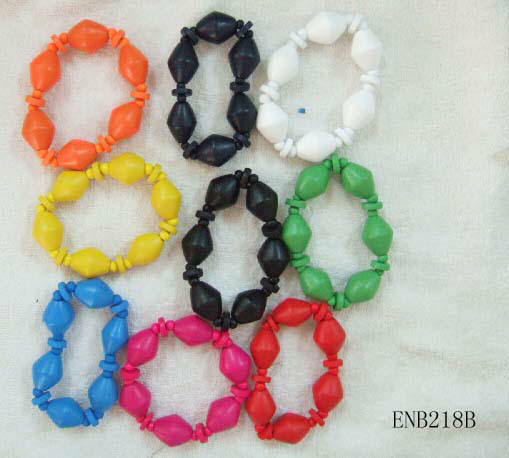 Assorted Color Japanese Stone Bangle Bracelets with Matching Ring and Earrings $3.00 Dozen / 36 PC. 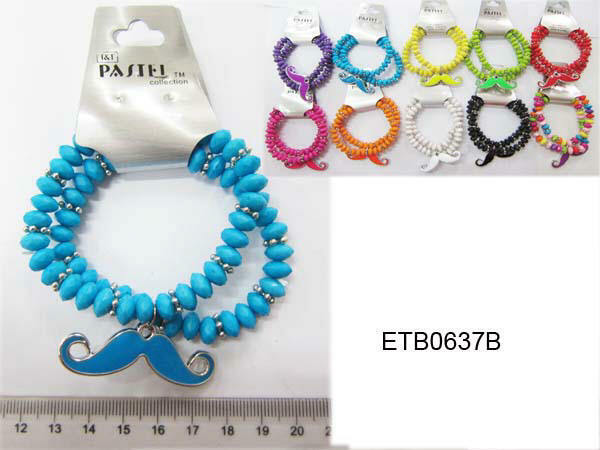 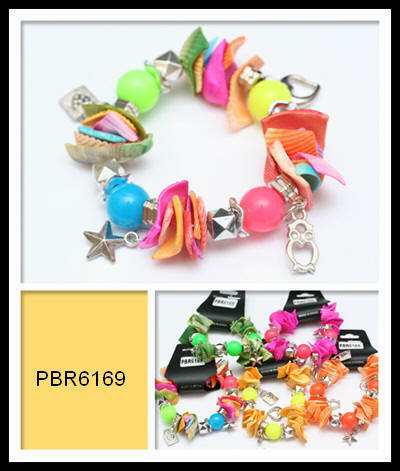 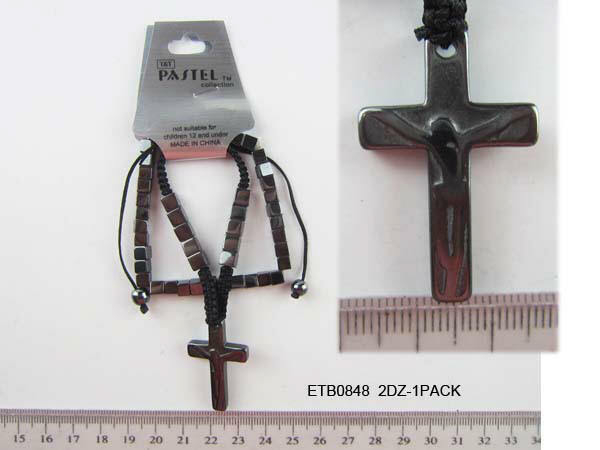 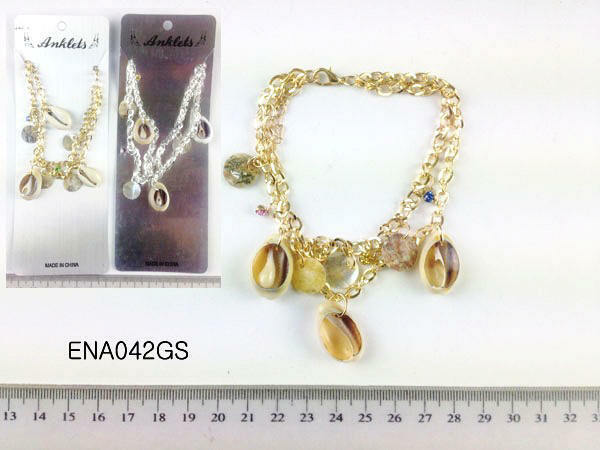 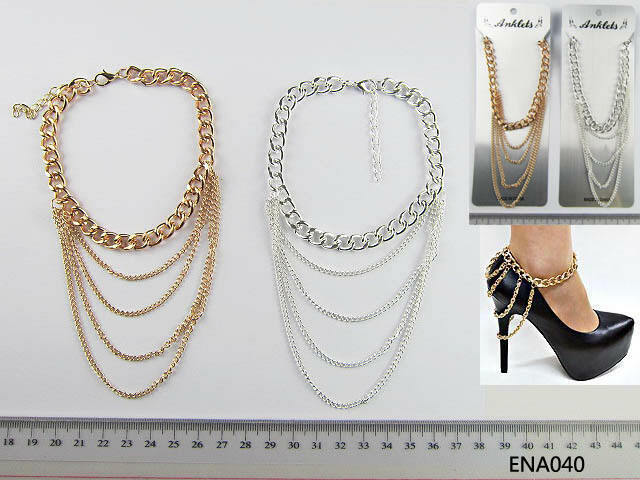 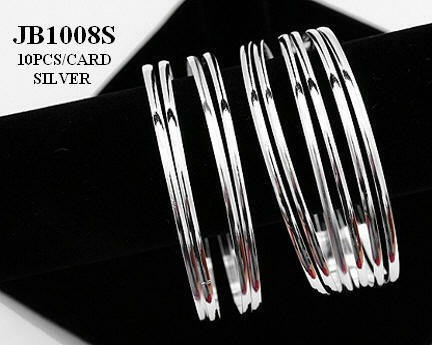 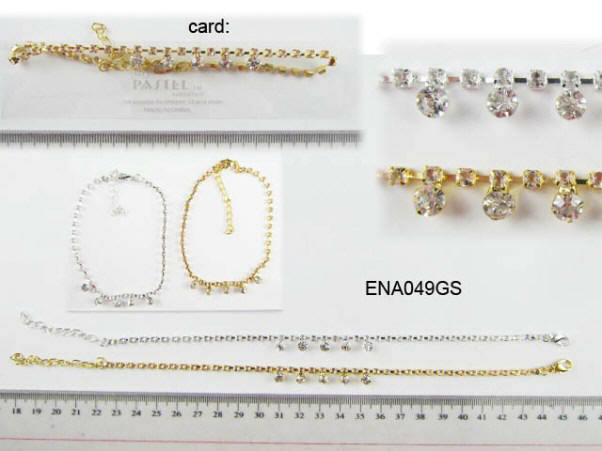 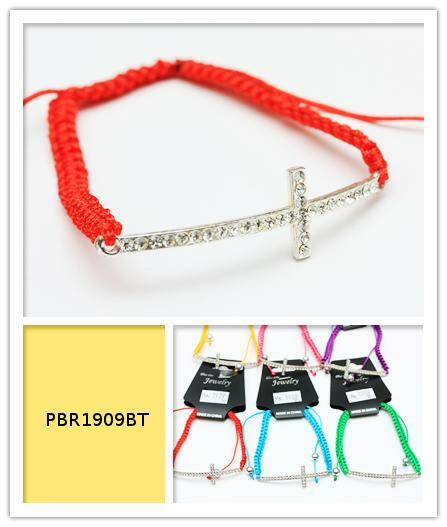 item# PCC-300 12 PC. 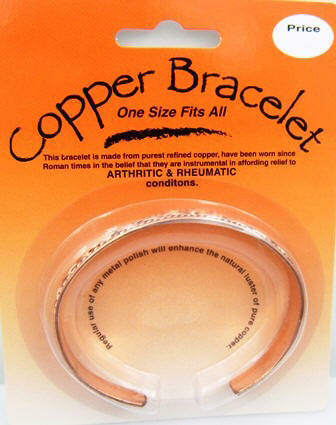 Pure Copper Cuffs Price $18.00/12 PC. 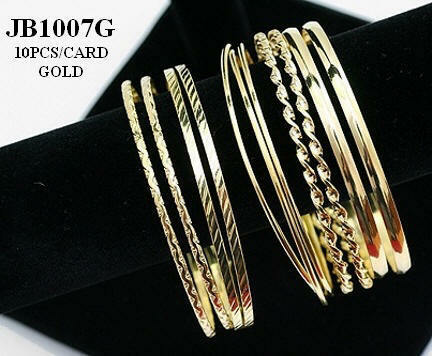 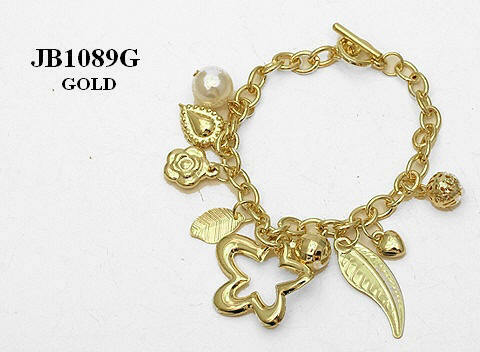 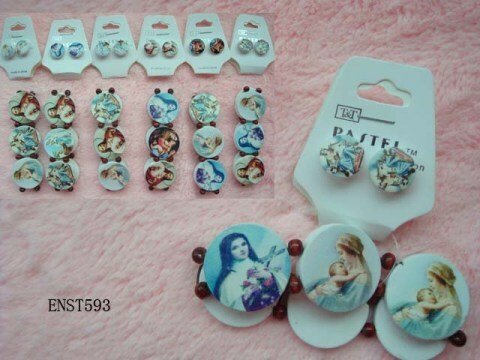 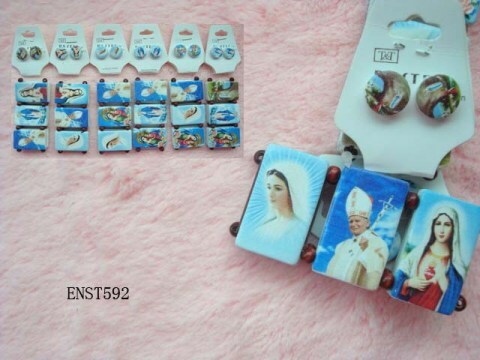 item# PCC-100 100 PC. 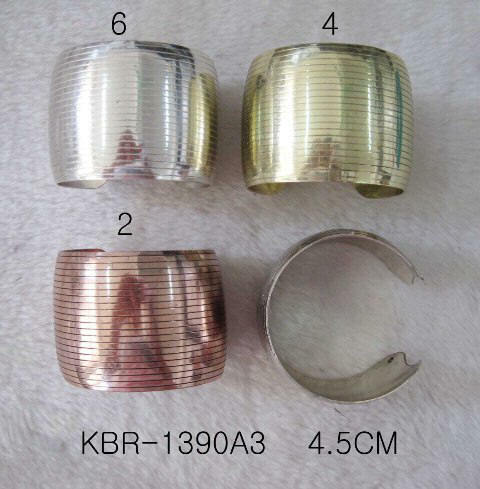 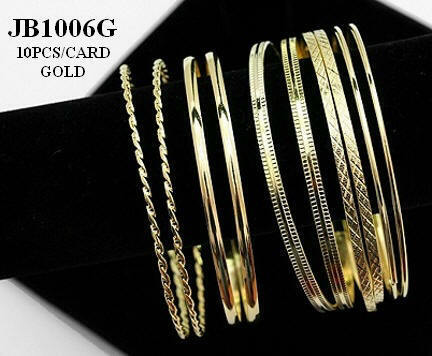 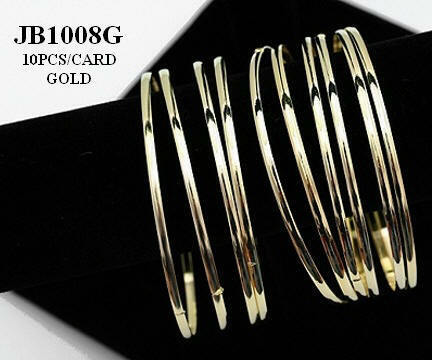 Pure Copper Cuffs Price $144.00/100 PC. 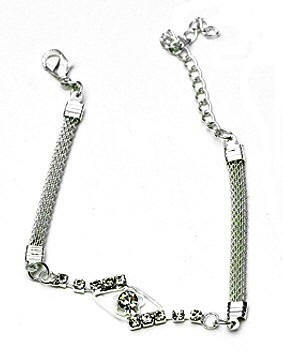 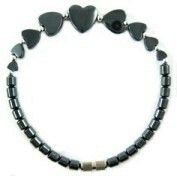 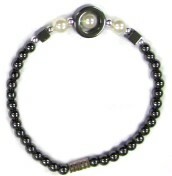 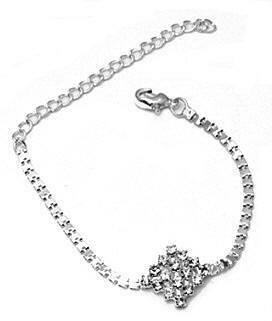 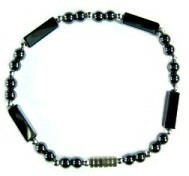 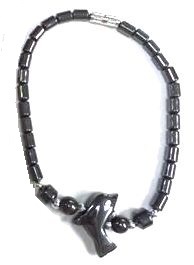 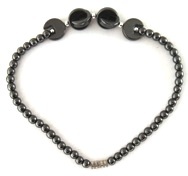 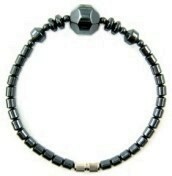 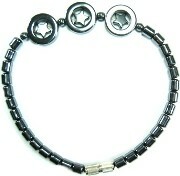 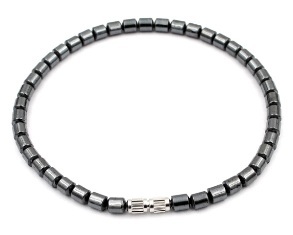 Cube Hematite Beads Bracelet and Hematite Cross Charm Bracelet $3.00 / 24 PC.